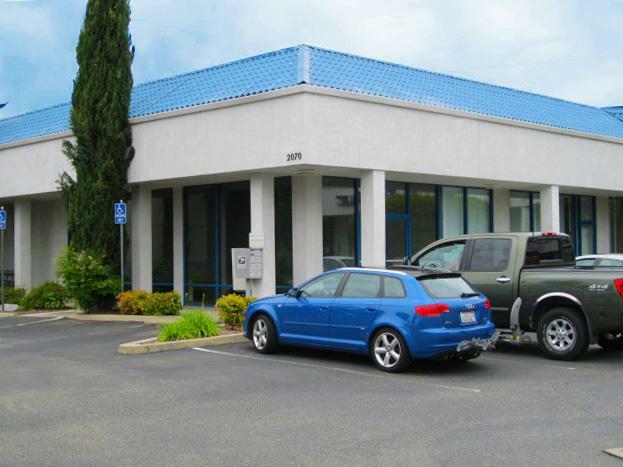 Suite C Commercial space with high exposure along Churn Creek Road in Redding. 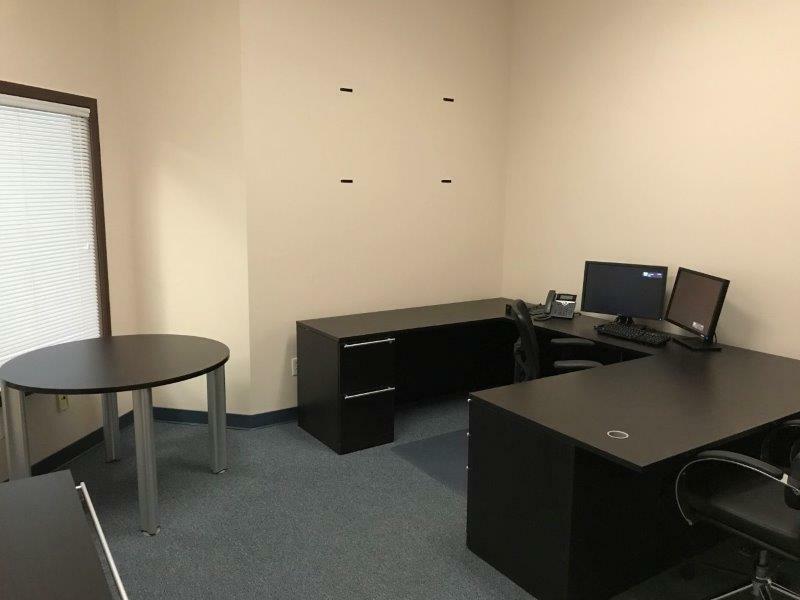 Currently improved for office, but could also be used for retail space. 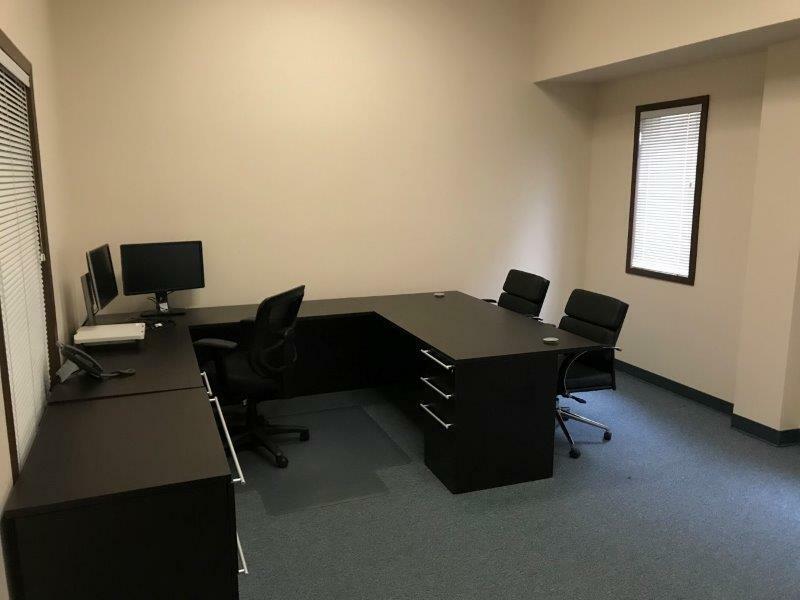 The amenities of this professional office include multiple large private offices, a cubicle work area, conference room, customer waiting area, plumbed break-room and is ADA compliant. Well maintained.Landlord willing to work with potential tenant. Listing provided courtesy of Bill Haedrich of Haedrich & Co., Inc..